Jodi is the Director of the Arthur Rock Center for Entrepreneurship at Harvard Business School. The Rock Center is the hub for all entrepreneurial programming at HBS and works closely with faculty, students and alumni of HBS to foster entrepreneurship both at the school and with our alumni around the world. Jodi and her team oversee the student programs including the Rock Accelerator, a Y‐combinator like program supporting our most dedicated student founders, the Rock Summer Fellowship program to support students founding companies and joining startups, and the New Venture Competition a $350,000 best in class competition for students and alumni. Jodi also oversees the Rock 100 program, a first of its kind alumni program designed to support alumni founders receiving seed to Series D financing. The program is unique in its approach to small group sessions and curated content based on the individual founder’s needs. Jodi also launched HBS’ first off‐site startup hub, The HBS Startup Studio NYC, to build connections and stronger support networks amongst HBS alumni founders, joiners, and investors in the thriving NYC entrepreneurial ecosystem. The Rock Center also identifies and works closely with Entrepreneurs in Residence, which include over 18 EIRs (all successful founders) focused on helping students achieve their vision and working with faculty to co‐teach classes and provide real world perspective on the challenges that entrepreneurs face. 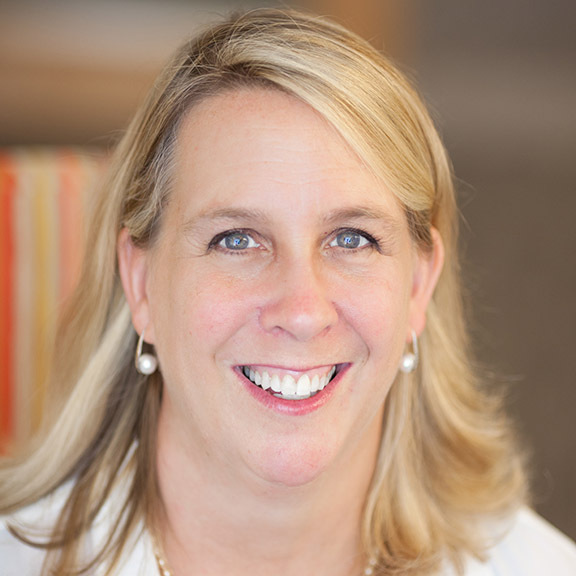 Jodi brings over 25 years of marketing and leadership experience working with successful startups such as Physician’s Online and Mediconsult.com (both sold to WebMd), Mothernature.com (IPO 1999) and Revenio (sold to Vignette) and Fortune 500 companies such as Pepsi, GE, and CR Bard. Jodi has also worked with founders at many early stage ventures in both the US and Canada and as a mentor at the Harvard iLab and Healthbox. Her main focus has been to help founders develop strong value propositions and create go‐to‐market strategies to refine product attributes and to accelerate adoption of their products and services amongst their targeted audiences. Her industry expertise is focused in consumer and consumer healthcare, e‐commerce, and mobile. Jodi has an MBA from Harvard Business School and a BS in Electrical and Biomedical Engineering from WPI.